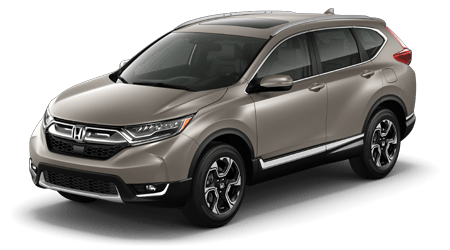 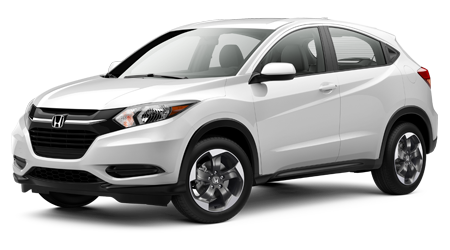 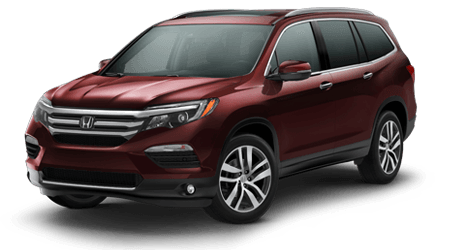 Interested in trading in your current ride so that you can upgrade to a powerful Honda CR-V today? 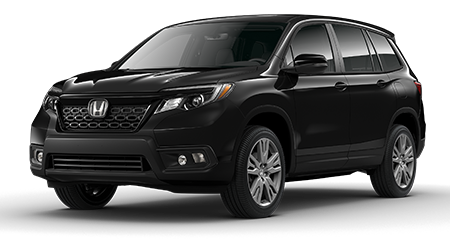 Great Lakes Honda in Akron, Ohio is here to help! 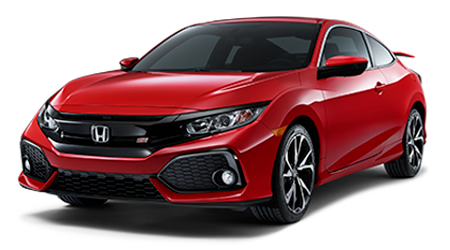 Our new and used dealership offers professional appraisal services that take into account the various ways you have cared for your car over the years. 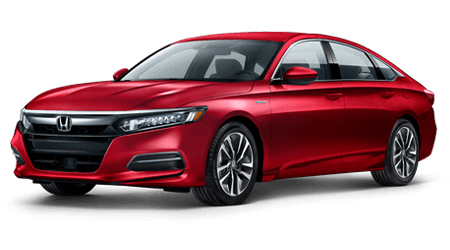 Complete an auto appraisal inquiry online now to quickly get your information over to our new and used dealership that serves Cuyahoga Falls, OH. 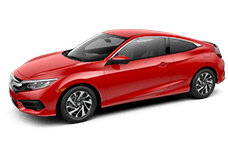 Be sure to answer our form's questions completely and don't hesitate to leave our staff a note under the "Additional Comments" section if you'd like us to know more about your ride. 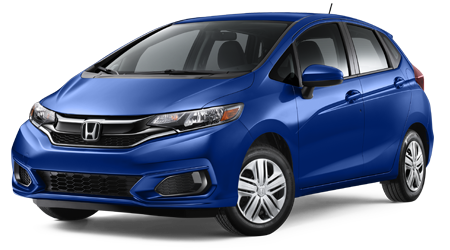 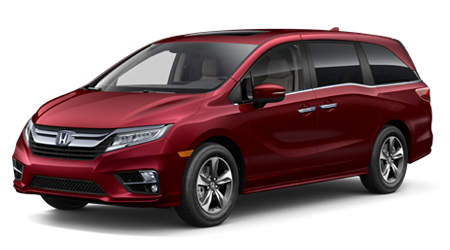 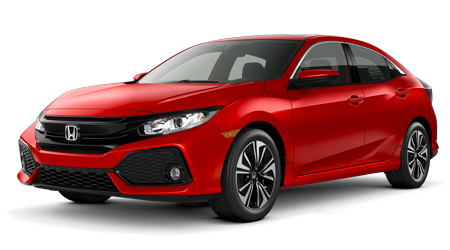 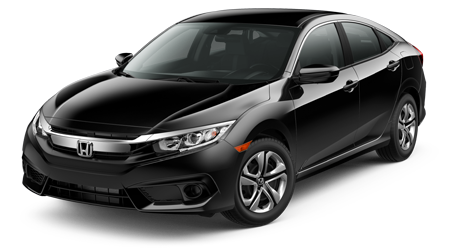 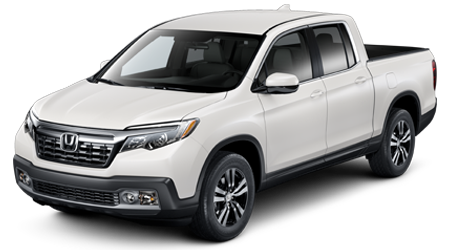 Our Honda team in Akron, OH near Stow will appraise your vehicle and reach out as soon as we have a fair value to present to you. 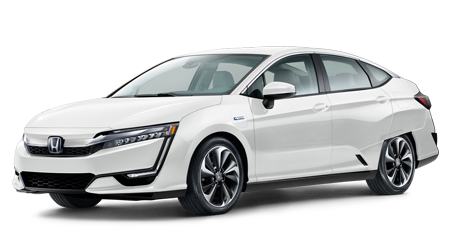 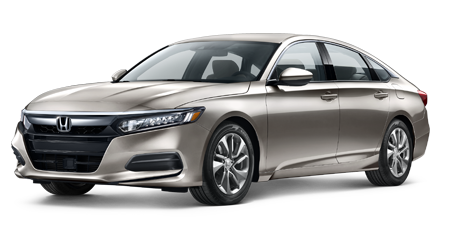 We'll not only go over your trade-in value, but we can introduce you to various new cars for sale so that you can upgrade to a sleek Honda Accord with ease! 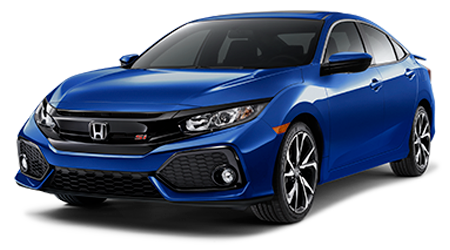 Our hassle-free new and used dealership will not pressure you into a decision one way or another; we're simply happy to provide you with all the information you need in order to make informed decisions. 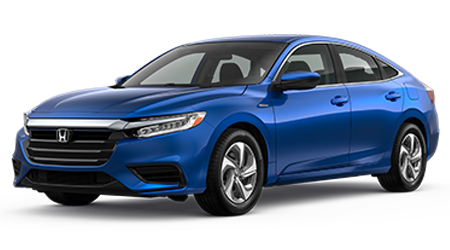 When it's time to secure a fair vehicle appraisal near Cuyahoga Falls or Monroe Falls, Ohio, it's time to team up with Great Lakes Honda!